Elevate your dining experience in one of our fabulous fine dining establishments. MRKT brings the best of land and sea to your table, while Bistro 57 serves honorable meals in conjunction with its namesake. The greatest cuisine staples from land and sea are grilled, steamed, and seared to perfection at MRKT. 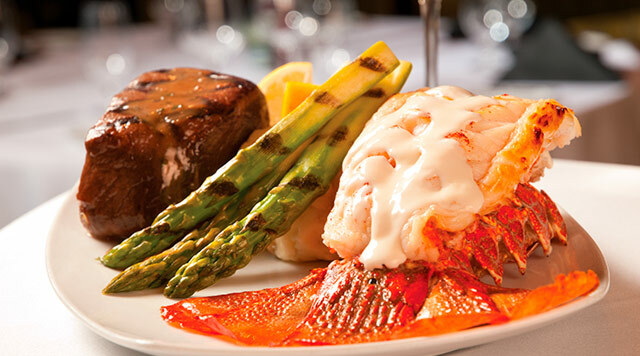 With so many premium options, we’re sure you’ll find a dish to fall in love with. 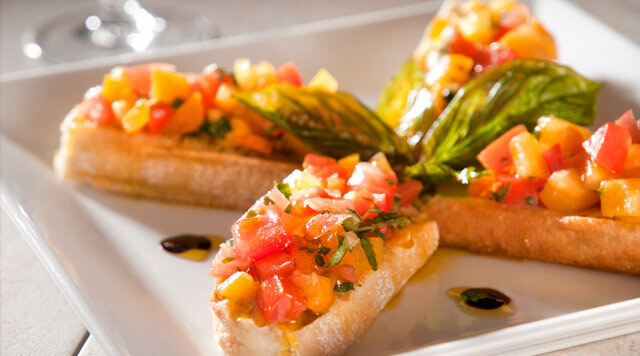 Bistro 57 has created an innovative menu featuring House Made Italian Favorites. Enjoy popular wines by the glass, creamy Italian hummus, flavorful Italian pastas and pizzas, and savory grilled New York steak - all at Bistro 57.